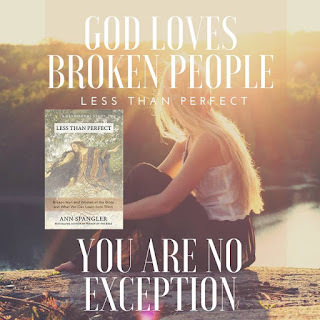 Less Than Perfect comes out today, friends. At first glance I wondered what I might learn from these stories. We have heard them time and time again. 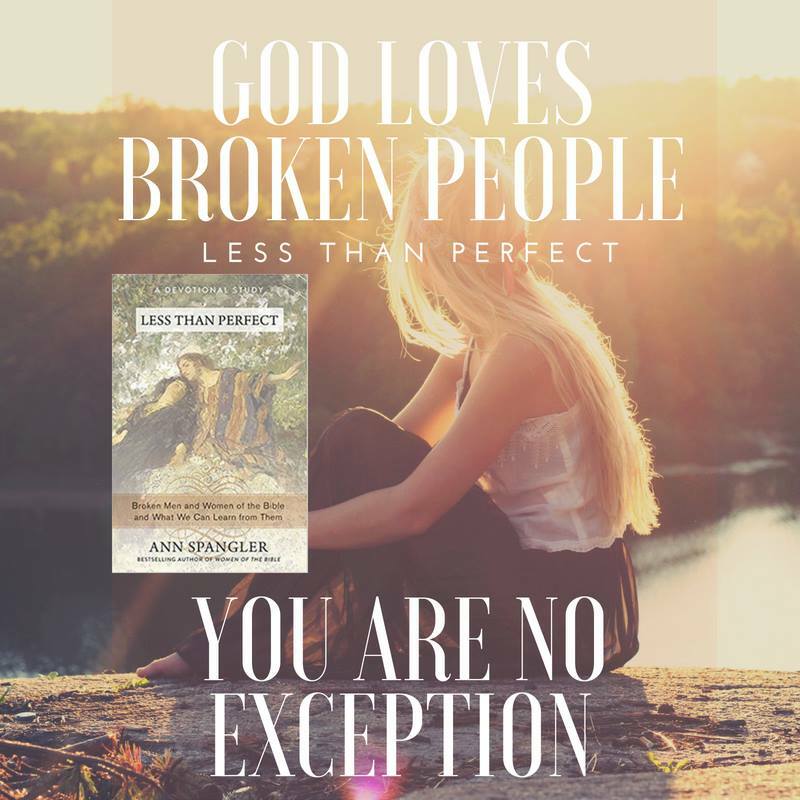 Knowing that God has given Ann a unique way of seeing and timeless wisdom, I trusted that I would learn something. I have not been disappointed. For some reason, many of us were taught the Bible more as a book of morals. Truly, I think God wrote down the hall of faith to remind us that he accomplished the miraculous with a group of ragamuffins. It is much more about him than them. That is what we see here in Ann's book. These people aren't a bunch of faithful dynamos. They are simply another reminder that God can use anyone for anything. Ann has done a wonderful job of writing out these tales in a story form with a cultural context. I have had several little "aha" moments while reading. Some of the things I read I have heard explained before, but they clicked into my understanding as I read them here. I highly recommend this book. Take a deep breath and learn something new from these ancient words.